Rob is a former partner of a large East London criminal law firm and has been engaged as a Criminal Defence Solicitor for over 15 years. He has dealt with a large number of high profile and complex cases throughout his career. 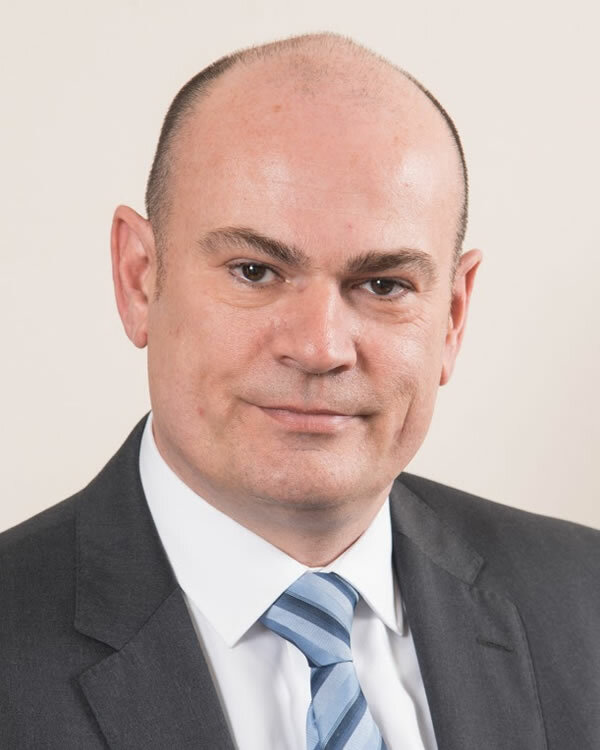 He has dealt with a wide variety of criminal cases involving fraud, including defending very high value HMRC and DTI prosecutions. Furthermore he has dealt with individuals involving high profile operations such as operation Elveden or protracted surveillance operations that have led to prosecutions for alleged drug offending and murder charges. Rob’s expertise is also in his financial crime practice encompassing civil restraint proceedings, confiscation and cash seizure proceedings. Rob has unique experience of representing clients who are in the public eye. Therefore he is able to effectively deal with the media interest that surrounds celebrities and help to minimise damage to the public profile of the individuals. Rob continues to be a passionate believer in a Defendant’s rights and the need for high quality representation.